Here some impressions from the concert in Sofia Live Club. We played there on thuesday 29th April 2013. Is this Tango or Dubstep ala Shackleton? BALKAN kHANs came back to stage and plaid an amazing concert at the Sziget Festival in Budapest. See the videos (sorry for the stigma camera but the sound is excellent at least). Hope to see you in 2014. A lot of things are on the way already … be sure! We are back on stage! After two years of silence we will bring fresh songs and much energy so to start in a new era of BALKAN kHANs. So it is true: TWO Bulgarians made the title. And it is just the sign that Bulgaria has probably the most lively Beatbox scenes of the world. 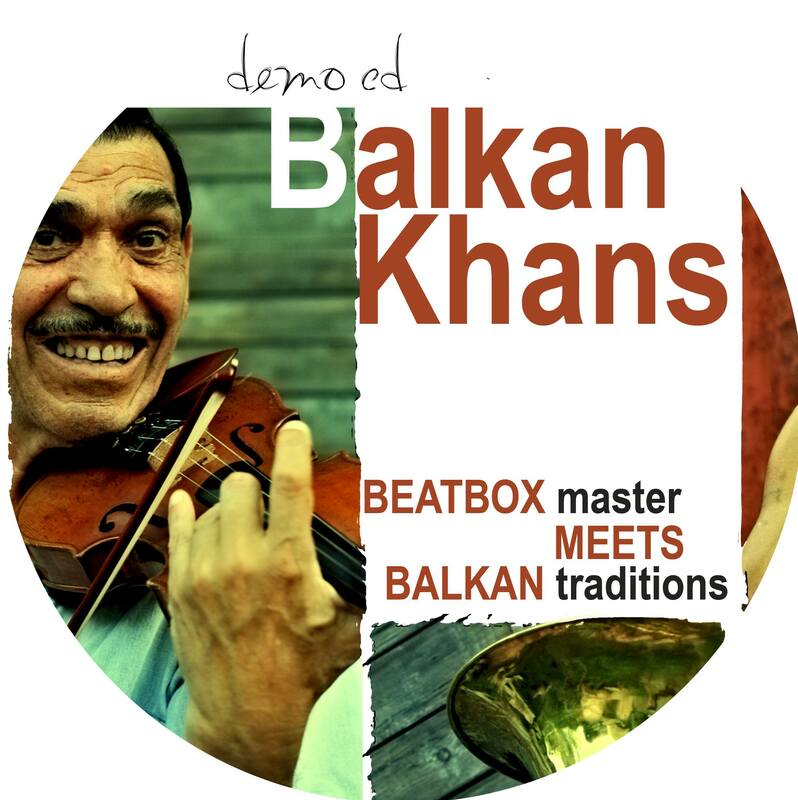 The well known Berlin label ASPHALT TANGO present the fresh DEMO CD of BALKAN KHANS on the world music fair WOMEX. The World Music Fair takes place from 27 to 31 Oct 2010 in Kopenhagen Denmark. A perfect place to find fresh World Music, discuss, meet and a perfect stage for us. ASPHALT TANGO has a long tradition in supporting and releasing serious, traditional and modern music from the Balkans. Curiously ASPHALT TANGO choose BALKAN KHANS to promote us on the fair and to support the band with booking in the future. Nice, as ASPHALT TANGO has already a favorable history with innovative artists and musicians from Bulgaria like Kottarashky and Joni Iliev.